This breed originated in New Hampshire, U.S.A. over many years beginning about 1915 from Rhode Island Reds brought in from Rhode Island and Massachusetts. 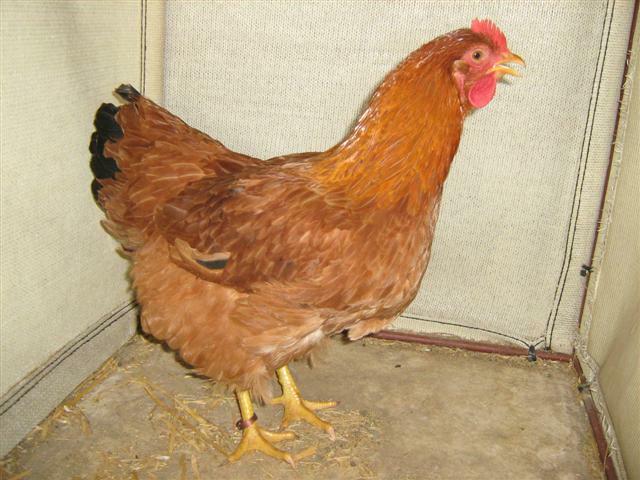 There is no record of any other than Rhode Island Red blood being introduced and the breeding was developed through continual selection, by New Hampshire farmers, of breeding stock for early maturity, large brown shelled eggs, rapid feathering, strength and vigour and a light under colour. The breed took many years to establish and was accepted into the American Standards in 1935. The first importations into South Africa were made in 1947.